Coats and sweaters hide (somewhat) the fact that we never worked on our summer tan or lost those extra pounds trying to look good in a swim suit. The gnats, flys, spiders and mosquitoes have all either gone to hibernate or fly around that great, muddy water puddle in the sky. I’m in no hurry for this thing to get used. The weather hasn’t turned bad enough yet for heavy snow although we do get days of flurries from time to time. 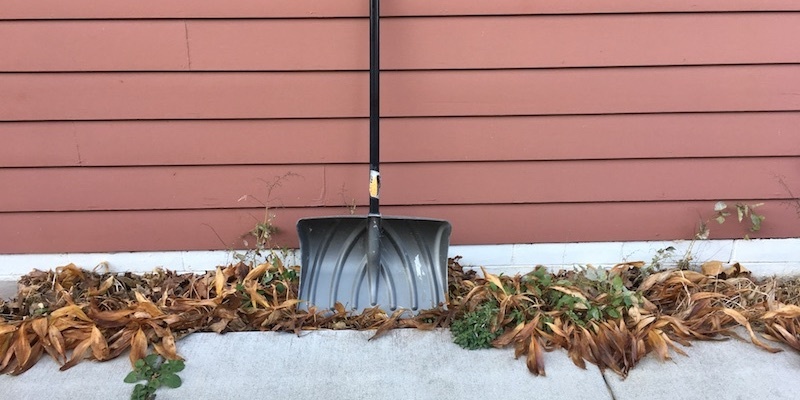 I’ve dug the snow shovel out just in case. It’s sitting there against the wall in a pile of dead leaves. As long as there’s nothing to shovel it’s OK with me. I don’t mind if all I need to clear snow is a broom. 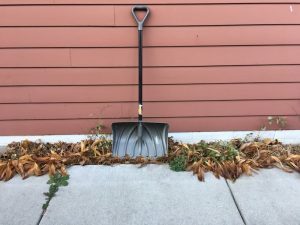 For fun I walk around the block carrying the shovel over my shoulder just to freak out the neighbors. They already know I’m crazy. One of my favorite winter activities has begun. The ice skating rinks have opened. I don’t skate. I just sit in the stands and watch other people fall. It’s like a live showing of AFV or a much needed YouTube channel. But there is a bad thing about this time of year. It is the commercials. Thank Gawd there’s only twenty six days until Christmas is over. 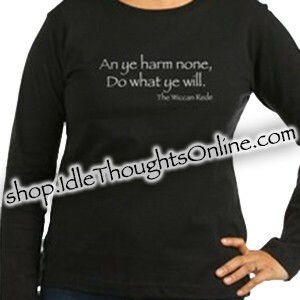 Which reminds me – Look for 10% off items in my store starting Thursday.